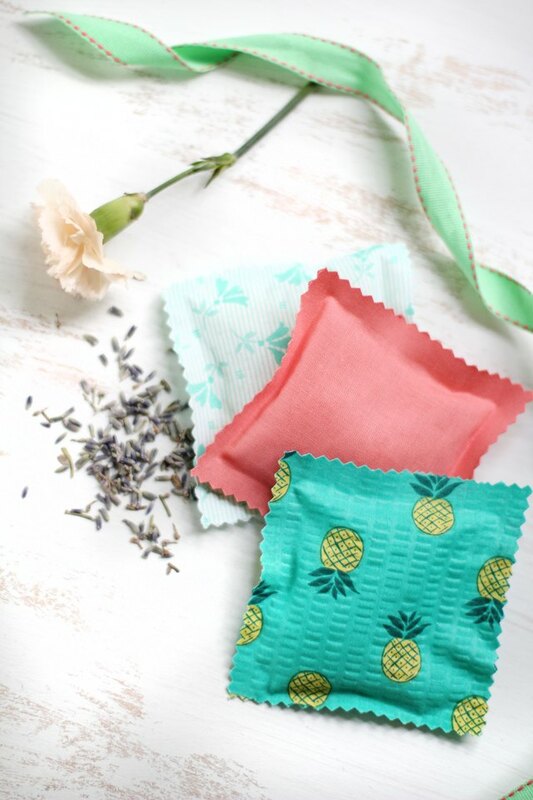 Keep your linens smelling fresh and clean with beautiful fabric sachets. Filled with rice and scented with oil, they add a subtle but lovely perfume to your drawers, cupboards, closets, and even gym bags. 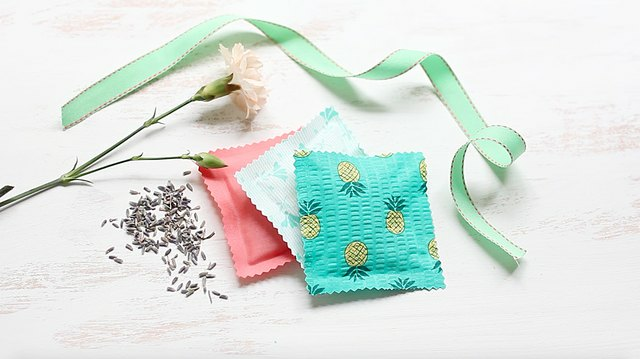 An easy no-sew project, you can make several sachets in under an hour. 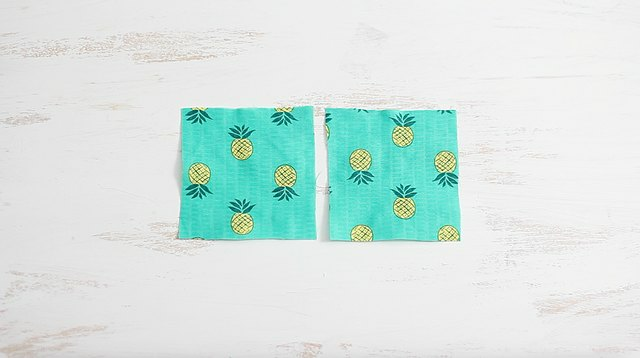 Cut out two fabric squares that measure 3 1/2 inches by 3 1/2 inches. 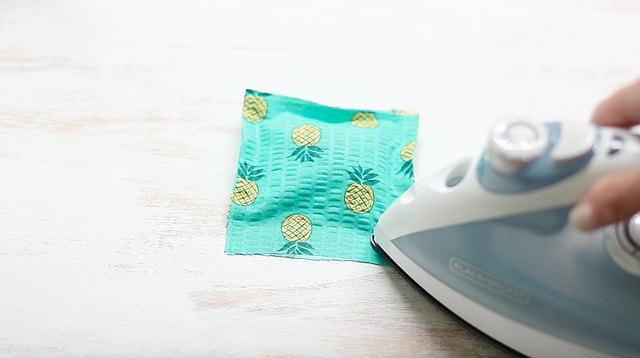 Cut out four strips of iron-on adhesive to fit the sides of one fabric square and line them around the square -- on the wrong side of the fabric. Iron the strips onto the fabric. 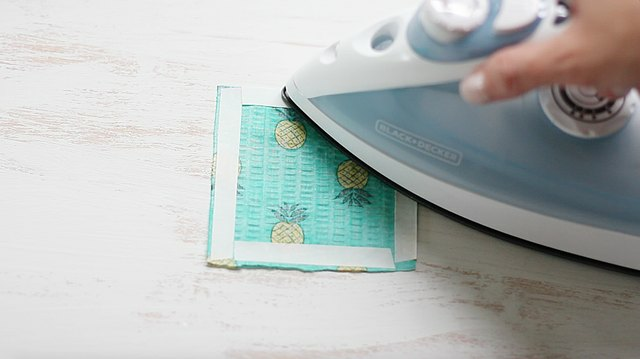 Allow them to cool for a minute or two, and then peel off the paper backing. 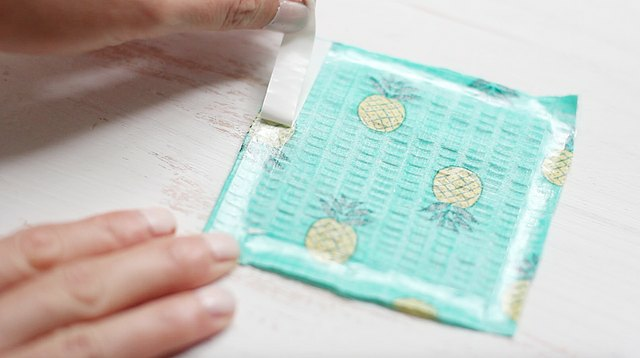 Place the second fabric square on top of the square that has the adhesive. You want the wrong sides facing together. Iron three of the sides together, but leave an opening on the fourth side. 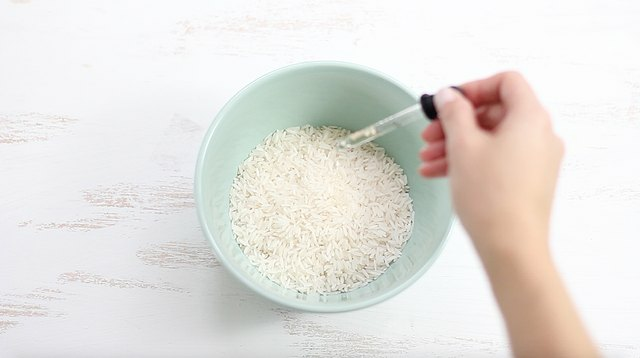 Mix 1 cup of uncooked rice and 15 drops of lavender essential oil together in a bowl. Tip: Use your favorite scented essential oil if you prefer something other than lavender. 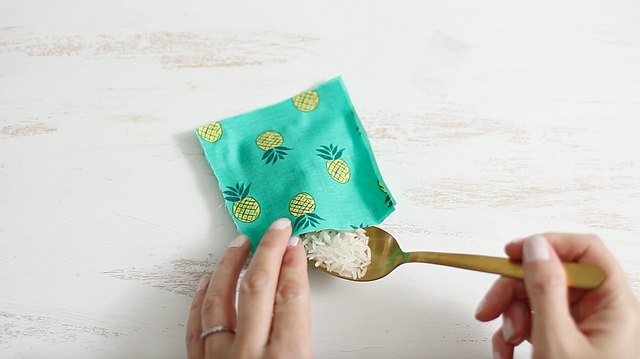 Spoon three tablespoons of the scented rice into the opening in the sachet. Push all of the rice towards the closed end of the sachet and then iron the opening closed. 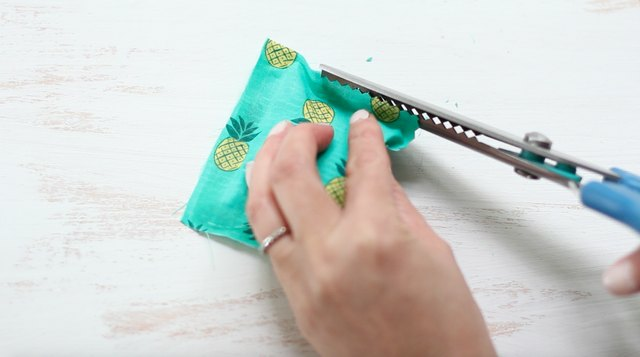 Trim the edges of the sachet with pinking shears to give it a decorative touch and also to prevent the fabric from fraying. 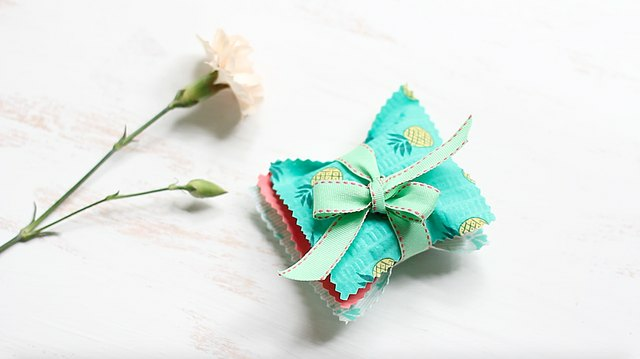 These sachets also make lovely gifts when bundled together with ribbon!